When it comes to southern cities that make natural space and park maintenance a top priority, it's hard to beat Johns Creek GA.
Johns Creek also touts a city and regional trail system where pedestrians can set their own pace as they stroll through these paths and possibly catch a glimpse of the wildlife and gorgeous plantings only found here. 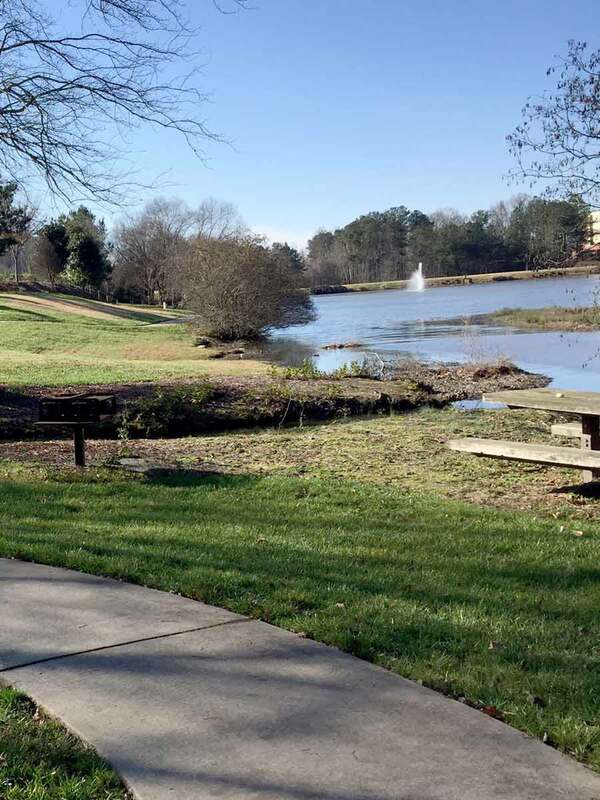 Whether you're planning an outdoor family reunion, want to spend a day by the water (yes, the city offers this too), or just looking for a way to get the kids outside for a few hours, the Johns Creek park system does not disappoint. At Environmental Turf Management, we know how important it is to live in a community that promotes outdoor recreational and passive activities. We also understand that our clients want to enjoy the natural beauty of Johns Creek when they are at home. That's where we step in. 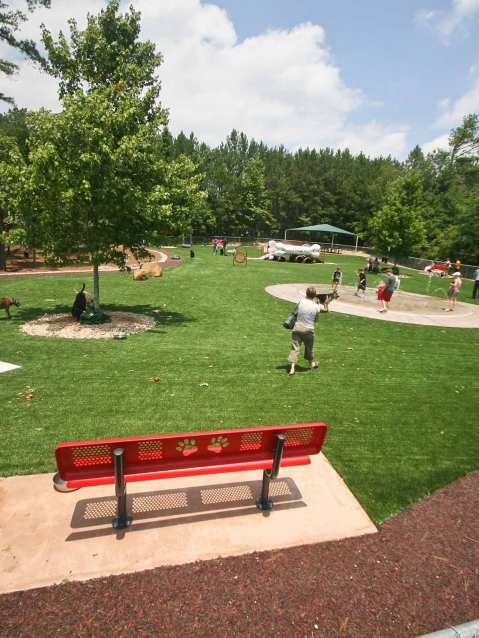 For almost two decades, Environmental Turf Management has created park quality lawn to Johns Creek home and business owners. We merge our extensive creativity and talent with your lifestyle needs and property objectives to develop a one-of-a-kind lawn that rivals any green space found in beautiful Johns Creek. No lawn is too damaged for Environmental Turf Management. We start with your soil, carefully evaluating the pH balance and current root system strength to create a customized fertilization and weed control strategy that reverses deterioration and puts your property on a path to sustainable health and longevity. Since 2000, Environmental Turf has earned our reputation for delivering superior customer service on every project we manage. We build every professional partnership on respect, honesty, and (most importantly) trust. We proudly offer flexible spending, a pre-pay discount, and seasonal specials to make customer convenience and satisfaction our primary goals. Experience the Environmental Turf difference for yourself. Contact our landscaping specialists today for a free project consultation. © 2018 Environmental Turf Management. All Rights Reserved.